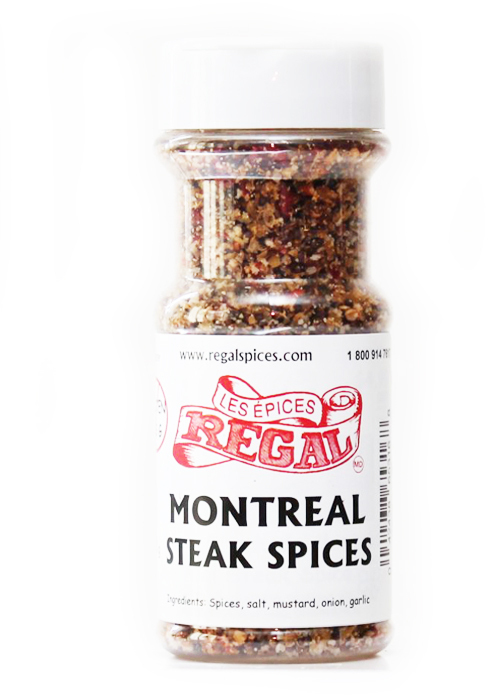 Heard about Montreal Steak Spice? 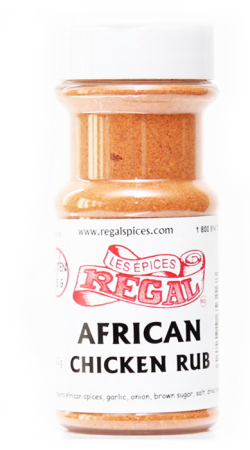 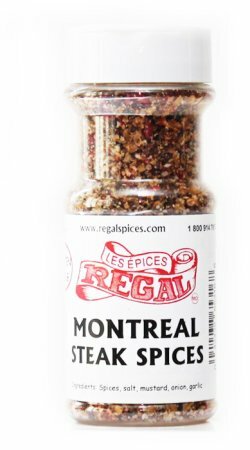 Well look no further, as native Montrealers we take pride in our Steak Spice. 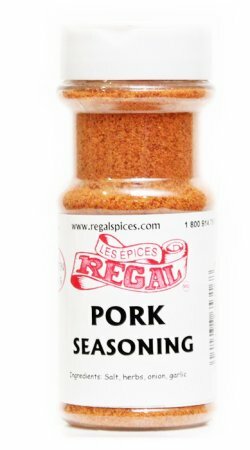 This recipe has been in households all over Montreal for the past 25 years, don’t miss out on what everyone’s talking about!